9am–5pm daily (to 6pm July & Aug); grounds open year-round. Today, the Halifax Citadel continues to watch over the city’s downtown core, although now its role is as a reminder of Halifax’s past and not as a military fortification. 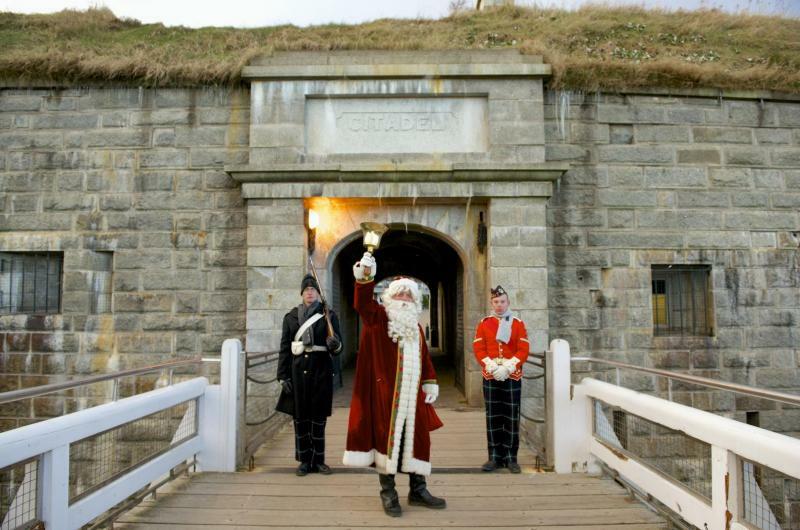 The present Citadel, completed in 1856, is officially called Fort George, named after Britain’s King George II, and is actually the fourth in a series of forts to sit atop what is now known as Citadel Hill. Its distinctive star shape is typical of many 19th century forts built by the British military and gave the garrison sweeping arcs of fire. From its deep defensive ditch, soldiers pointed muskets from every angle of its stout walls and large cannons lined its ramparts. It’s easy to see why no enemy force ever dared to attack the Halifax Citadel. 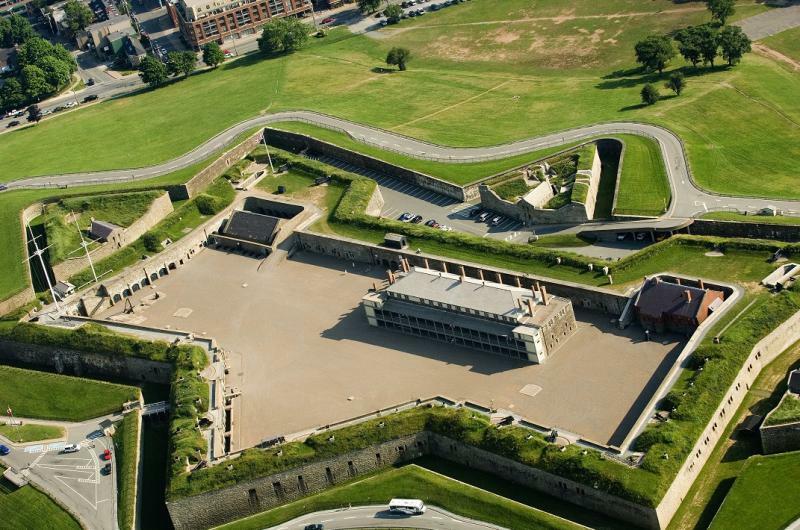 The Halifax Citadel National Historic Site gives visitors the opportunity to explore the history of the fortress and the soldiers who were stationed there, walk within its walls – both inside and out –, and literally touch a piece of Halifax’s military history. Tour Halifax Citadel Army Museum, which showcases Canadian military history, starting with the First World War and its "Road to Vimy and Beyond" exhibit through to modern-day conflict. Sentry Change - Every hour the Citadel is open, watch the sentry guarding the front gate be changed. Ghost Tours - Learn about the ghost stories and bizarre legends of the Halifax Citadel - run mid-July until late October, 8:30pm. The Halifax Citadel is anything but a simple museum. 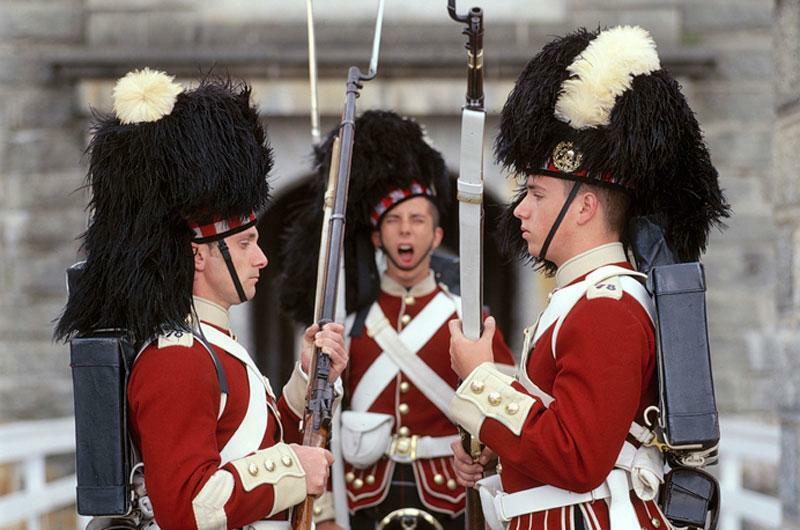 Every day, the Citadel comes to life with the sounds and colour of its re-enactment interpreters, the 78th Highlanders and the Royal Artillery. Dressed in the same uniforms that their respective regiments wore in the mid-1800s, the 78th Highlanders guard the Citadel’s entrance and conduct marching and band drills on the parade grounds, while the Royal Artillery fires the Noon Gun every day at 12 pm – a Halifax tradition that is one of the oldest in the world. 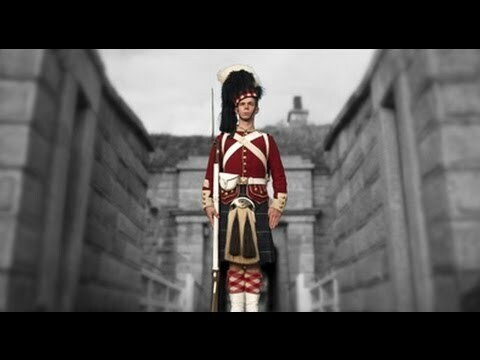 For those who are even more serious about experiencing a soldier’s life in the mid-19th century Citadel, the three-hour Soldier for a Day program gives you the chance to step back in time and assume the role of a Highlander. Get fitted for an authentic uniform, including a cotton shirt, wool kilt, sporran, red wool Highland “doublet,” wool socks, boots, spats, and a Glengarry bonnet bearing the brass badge of the 78th Highlanders. Learn to drill, fire a rifle (or, for those under 16, play the British Army’s field drum) and learn the ins and outs of a soldier’s life in Her Majesty’s army! Pre-booking required; program fee and details available online. Experience the sound, sight and smell of black powder. 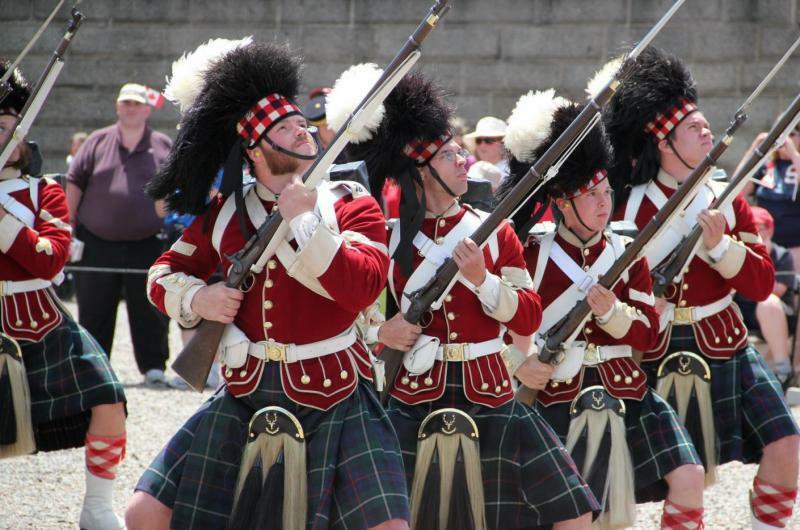 Step up and fire an authentic Snider-Enfield rifle with the 78th Highlanders. 19th-century firepower at its best! The Halifax Citadel National Historic site is open year-round, from 9 am to 5 pm (6 pm in July & August), and admission varies with the season. Guided tours are available May through October, with special events taking place on special days such as Canada Day. For more information, visit the Halifax Citadel National Historic Site website. The Xplorer Program is a fun way for kids ages 6–11 to explore the historic British fort. 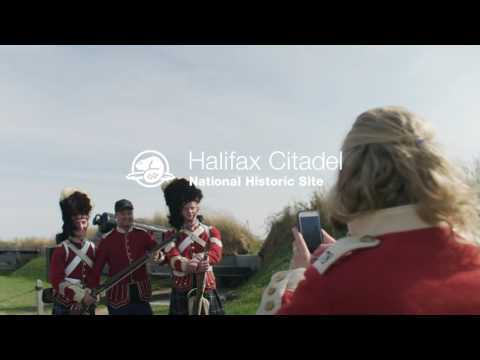 Complete at least 5 activities in the booklet and become an official Halifax Citadel Xplorer with a certificate and a special limited edition Parks Canada souvenir! The Citadel Adventure, geared toward kids ages 9–15, provides a special comic and spy kit to solve clues in order to help save the Citadel. 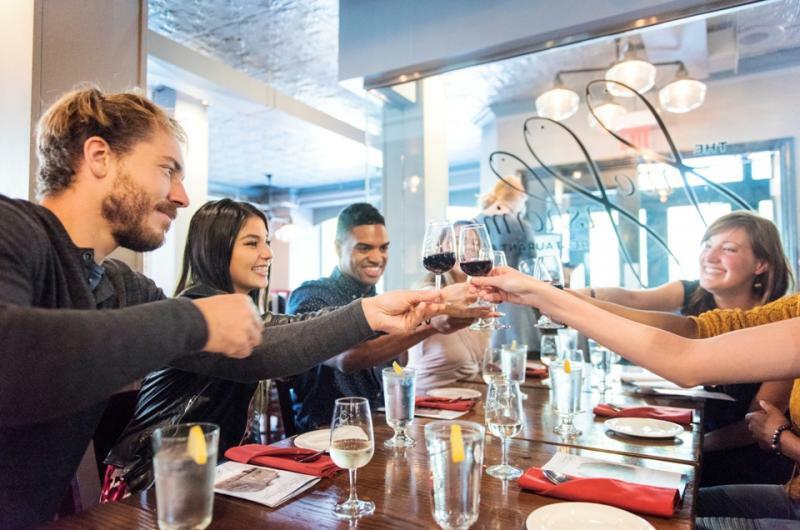 This property accepts American Express, Mastercard, Visa, Debit card, JCB Card.